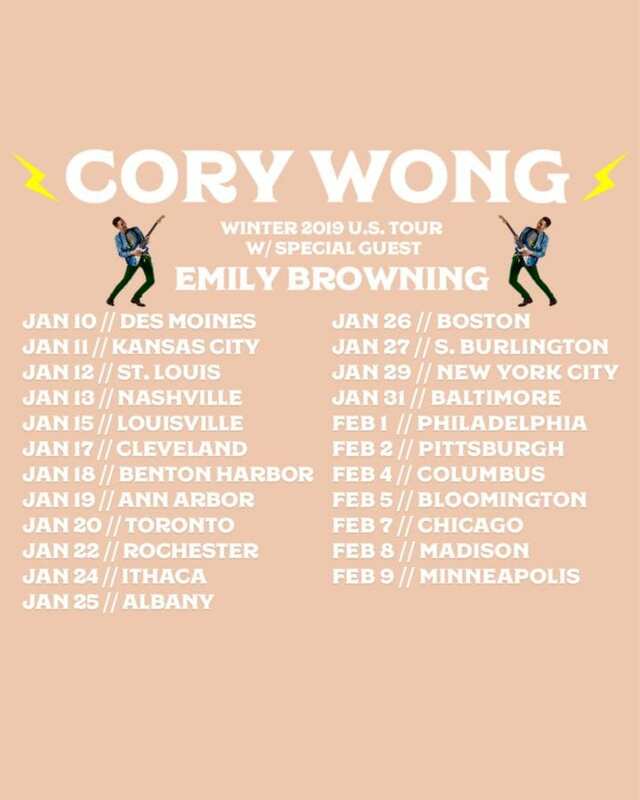 It’s been a busy couple years for Cory Wong. On top of playing with Midwestern funk ensemble Vulfpeck and assorted projects, he’s launched his solo career. 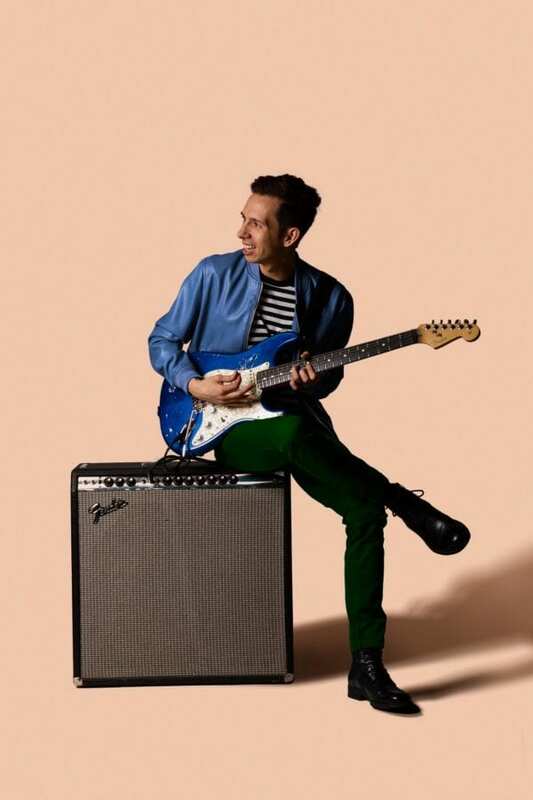 A year ago, he released his debut solo album Cory Wong and the Green Screen Band, and this year saw the release of his follow-up The Optimist. Currently overseas promoting the new album, Wong just announced a full U.S. tour in after the new year, with support from Australian actress/singer Emily Browning. Wong will make several stops across New York in late January before heading back across the Atlantic in late February. Tickets are on sale now.